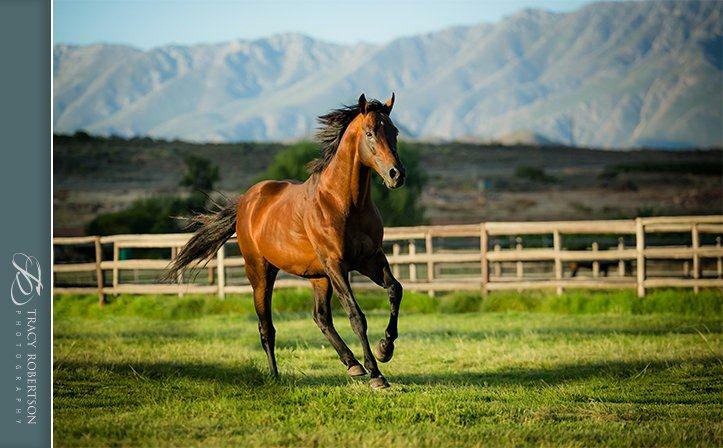 Highlands Stud’s outstanding sire Dynasty enjoyed a notable Tuesday double at Turffontein racecourse this week when his progeny won the first two races on the card. 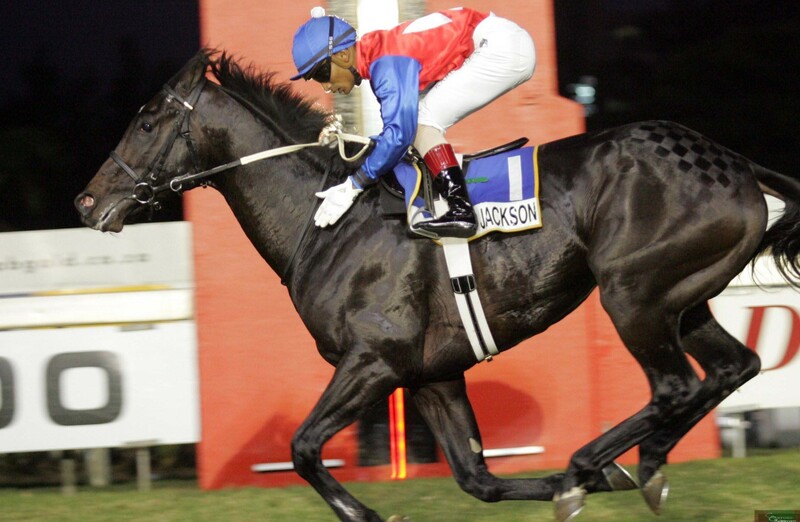 The former Horse Of The Year was responsible for a pair of winners, for champion trainers Sean Tarry and Mike de Kock respectively, in the form of Yamoto and Kilrain respectively. Bred by Varsfontein Stud, Yamoto (a R2.2 million buy from the 2016 National Sale) justified favouritism when making a winning debut over 1160m in taking fashion. The well bred colt, who is out of Captain Al’s G2 Odessa Fillies Championship winning daughter Townsend, romped home to post a 2.1 length debut win –and this classically bred colt, the third top lot sold at the National Sale of his year, looks one for the notebook. Second winner on the card for Dynasty was the Daytona Stud bred Kilrain, who made it win number five when saluting over a mile on Tuesday. Out of the Elliodor mare Attache, Kilrain was making just his second Gauteng appearance and he should not stop here. He holds an entry for the R750 000 Grand Heritage, which takes place at the Vaal racecourse on September 30th. Dynasty, recently voted Equus Outstanding Stallion for a remarkable fourth time, has a superb crop of three-year-olds representing him this season. Headed by Equus Champion Lady In Black and the hugely promising G1 Premier’s Champion Stakes winner Eyes Wide Open, Dynasty’s 3yos include brilliant debut winners Greek Fire, Noble Secret, Sir David Baird and Yamato, as well as G3 Protea Stakes winner Barrack Street. His brilliant son African Night Sky looks a potential contender for both the G1 L’Ormarins Queen’s Plate and G1 Sun Met. Dynasty’s triple G1 winning son Jackson, whose relatives include the great sire Smart Strike and proven G1 sires Sky Classic, Strike Smartly and Sail From Seattle, will bid to add to his sire’s legacy when his first crop race this season.